The Belize Coalition to Save our Natural Heritage intended to hold the referendum on the same day of the general and municipal elections on March seventh. And according to one coalition member, government ministers have already taken to the airwaves to shoot down the initiative. But the coalition will not give up on its movement to have the referendum take place. The NGO that triggered the move to a referendum, Oceana Belize is not taking the situation lightly. 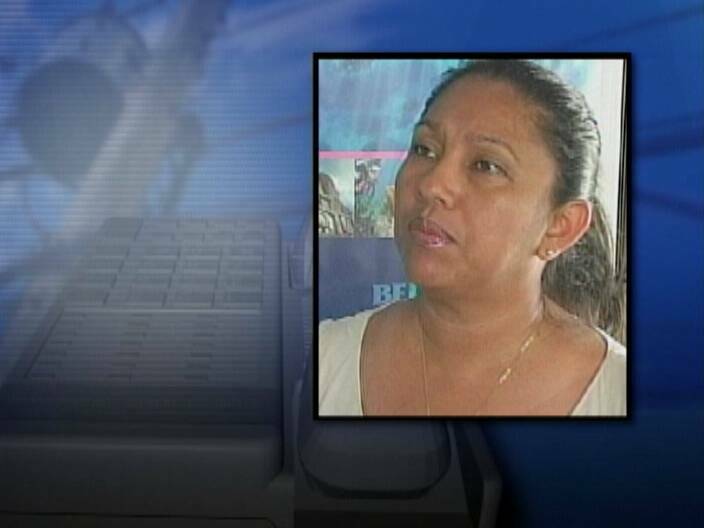 News Five spoke via Phone to Audrey Matura Shepherd, OCEANA’s Vice President for Belize. Shepherd is out of the country but is still on the campaign for the referendum. Audrey, they will deny anything that is honest because their illegal Registration of Voters throughout the entire Country is being questioned and challenged within the Judiciial System. Your process will only cause more harm to them in their corrupted minds, so they will not allow you to go forward. Noh worry gial, we di hear and see everyting clearer by di day. Dean, leggo sum mo rope fu heng unu own !-$- noh please?. Good job, knack unuself out. Keed doing you’re thing Audrey.I’ve always admired the way you conduct yourself from when you useto work for the media.God bless and keep the fight.